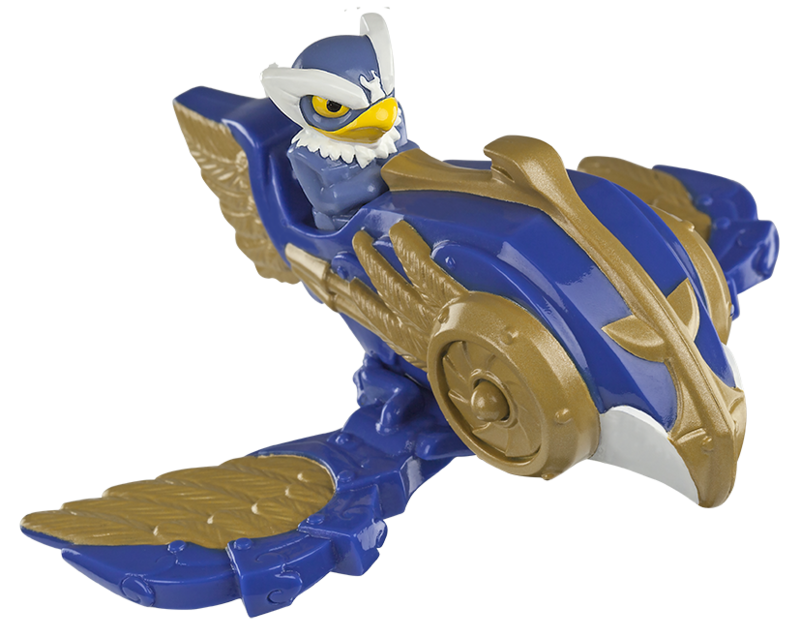 Now through Tuesday, July 5, 2016, Happy Meals at McDonald's restaurants across North America will feature toys inspired by the Skylanders SuperChargers video game. 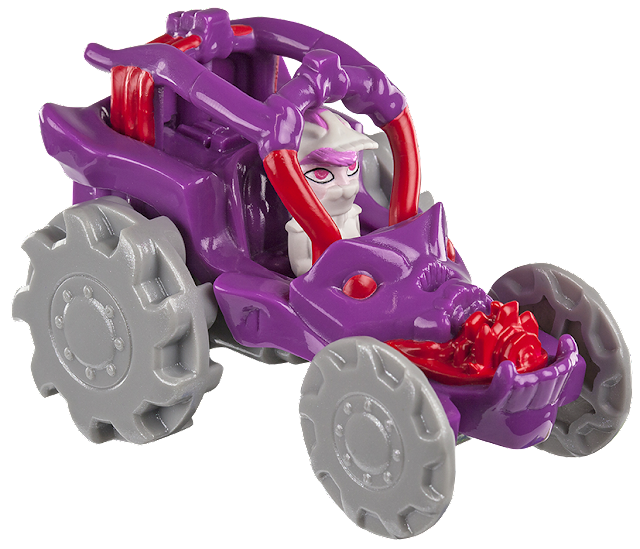 Six different characters equipped in sky, sea and land vehicles will be available to provide a fun new SuperCharged experience in every Happy Meal. 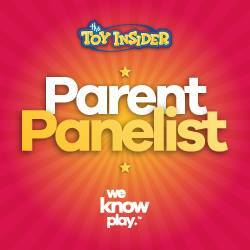 While these toys can't be incorporated for use with the Skylanders SuperChargers video game itself they can be scanned with the McDonald's app to open up new exclusive games that can be played on a mobile device featuring the characters Gill Grunt, Jet Vac, Nightfall, Roller Brawl, Spitfire and Tarrafin. Each Happy Meal also comes with a character card that can be used to redeem a character on the Skylanders BATTLECAST mobile game. 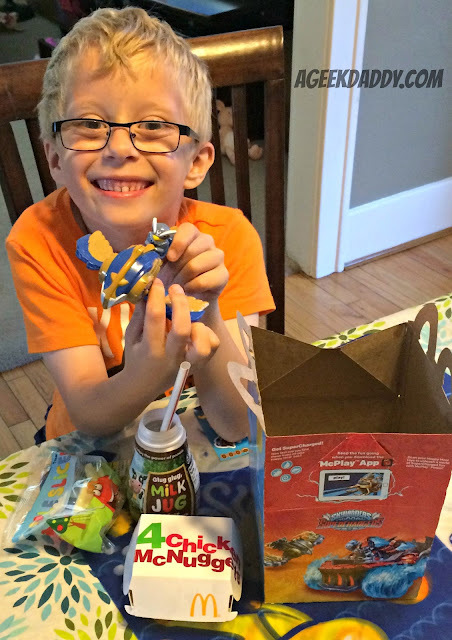 Portal Masters head to McDonalds before these collectible Skylander toys are gone!